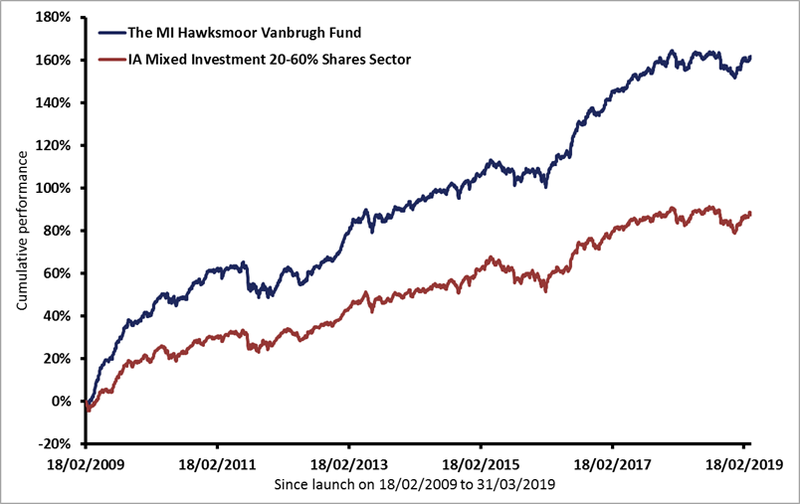 The MI Hawksmoor Vanbrugh Fund is designed to have broad appeal and to be a core long-term investment for those seeking actively managed exposure to financial markets. The primary aim of the Fund is to deliver returns, after charges, in excess of the Consumer Price Index (CPI) over the medium term (defined as rolling periods of 3-5 years). 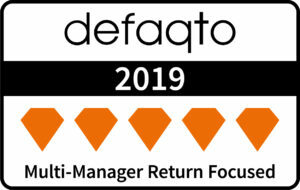 We aim to strike the right balance between the need to generate positive real returns and preserve capital by investing in a variety of financial assets, which can be volatile. 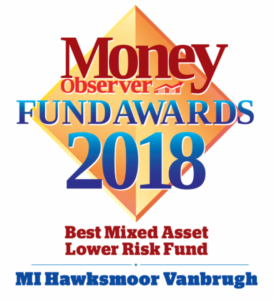 We mitigate against this volatility by ensuring a diversified portfolio of assets, each of which share the common characteristics of a margin of safety and low intra-asset correlations. You may see fluctuations in the value of your investment over the short-term, so you need to share our long-term perspective in order to increase the likelihood of superior long-term total returns. Whilst there is no yield target, the Fund will always contain an allocation to bonds and other income-producing assets, so some income generation is likely. You can invest in the Vanbrugh Fund via your chosen investment platform, or you can invest directly (with a minimum investment of £5,000) by downloading and completing the Funds Application Form below.